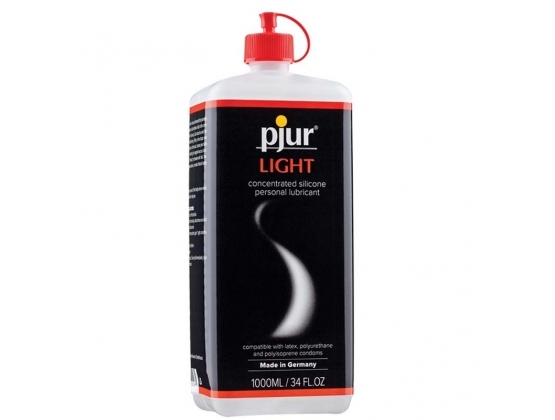 Long-lasting, it never gets sticky, and is safe for latex condoms and toys. It provides a great skin-on-skin sliding sensation, but also provides a bit more friction to extra sexual enjoyment. Because it is so gentle and safe, you will feel good about using this product as often as you desire. It's also easy to clean up. The pjur company does not compromise when it comes to the quality of their products, period!! Quality drives the business and is the reason these top quality lubricants are regarded as the best worldwide. From the selection of ingredients to the efforts put into production pjur is always will be ahead of the rest. 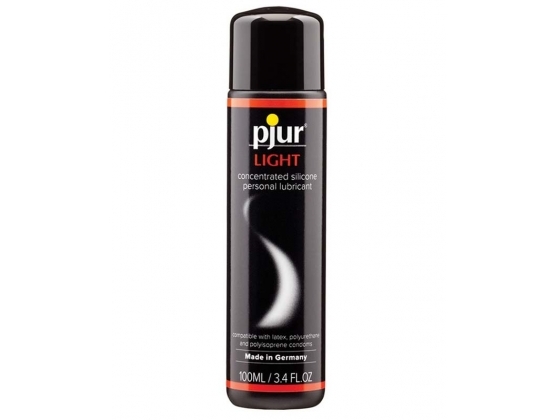 The pjur brand is known worldwide for its reliability, safety, and superior quality and why the "Made in Germany" is an assurance of quality. There I no other lubricant manufacturer around that goes through the rigorous quality management, testing striving to create a product that will enhance the well-being of its users.